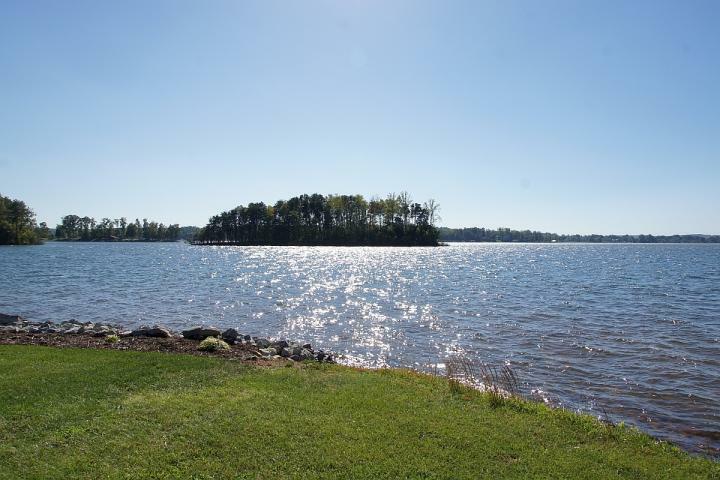 Smith Mountain Lake: Who’s Buying Waterfront Homes in 2011? Hundreds of properties on and with access to Smith Mountain Lake have sold this year…so far….remember…..2011’s not over yet! From right now….early Autumn 2011 until December 31st, 2011 will be a race to end, to pick up the most incredible deals that the Smith Mountain Lake has seen since about 2002! In some rare cases, people are purchasing lake homes for what their owners paid for them all those years ago. Why? Simple…it’s a second mortgage that probably has a balloon due and people just don’t seem to plan well for these moments! Now is the perfect time to refi something like that, but you need a stable job and income….and interestingly, if you do, you are the minority in our country these days. #1) Contact your lending professional, or ask us for some local lenders. #2) Get Pre-Qualified for a loan if you need one. A “pre-qual letter” will give you, what I call “The Buyer’s Edge” and position you to grab a lakefront home when you are ready. #3) Make plans to get here next weekend….don’t delay! The most incredible deals are scooped up in the worst weather…..when no one else is out looking. Come scout out everything in the fall and buy something this late fall or winter and you will be ready to use your home in 2012! Hope to meet you all this Autumn, no matter where you’re from! ~ by nthdegreemarketing on August 11, 2012.